An affordable luxury for use in closets, storage and laundry areas, pantries, kitchen and bath cabinets, chests and as drawer liners. 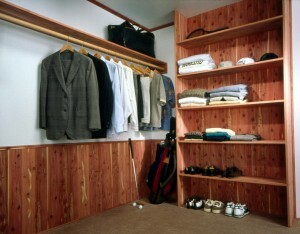 Aromatic Cedar is an aesthetically pleasing hardwood plywood with the added benefit of natural cedar oil fragrance. The oil is claimed to provide a natural defense against insects and musty odors encountered in closets, storage and laundry areas, garage and basements, pantries, kitchen and bathroom cabinets, bedroom chests and drawer liners. Unfinished panels can be lightly sanded or wiped down with cedar oil to keep the aroma present over time. 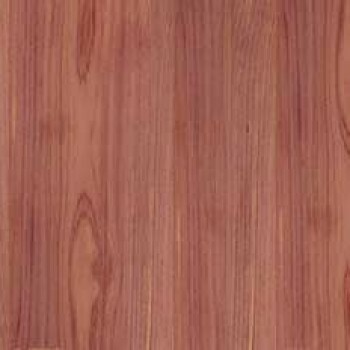 Learn more about PureBond Aromatic Cedar.